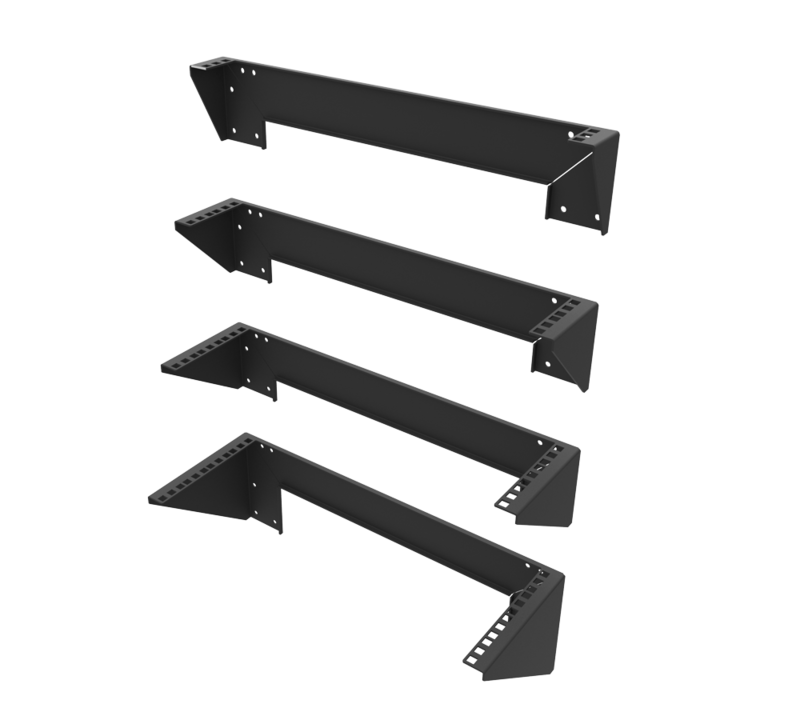 Server racks are compatible with Dell, HP and IBM servers and computers. 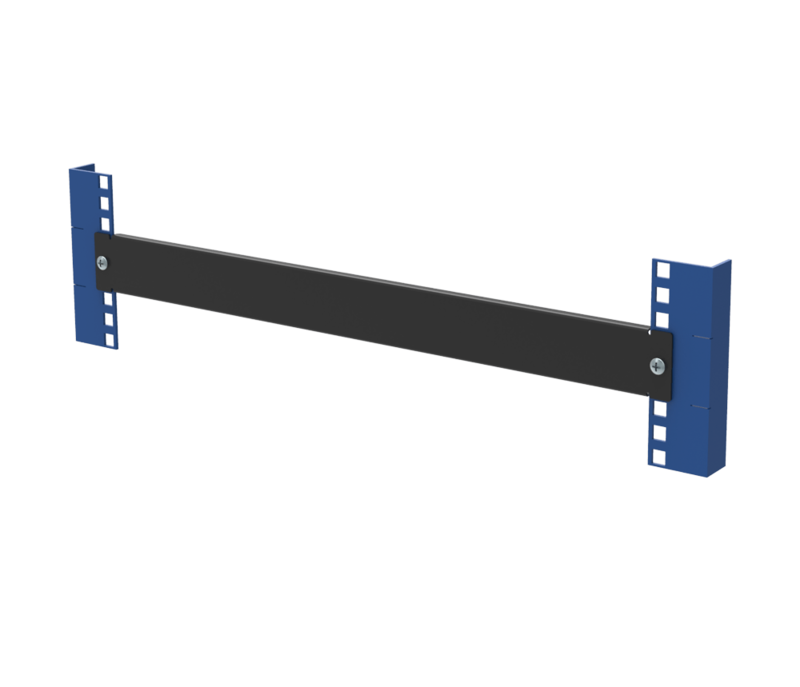 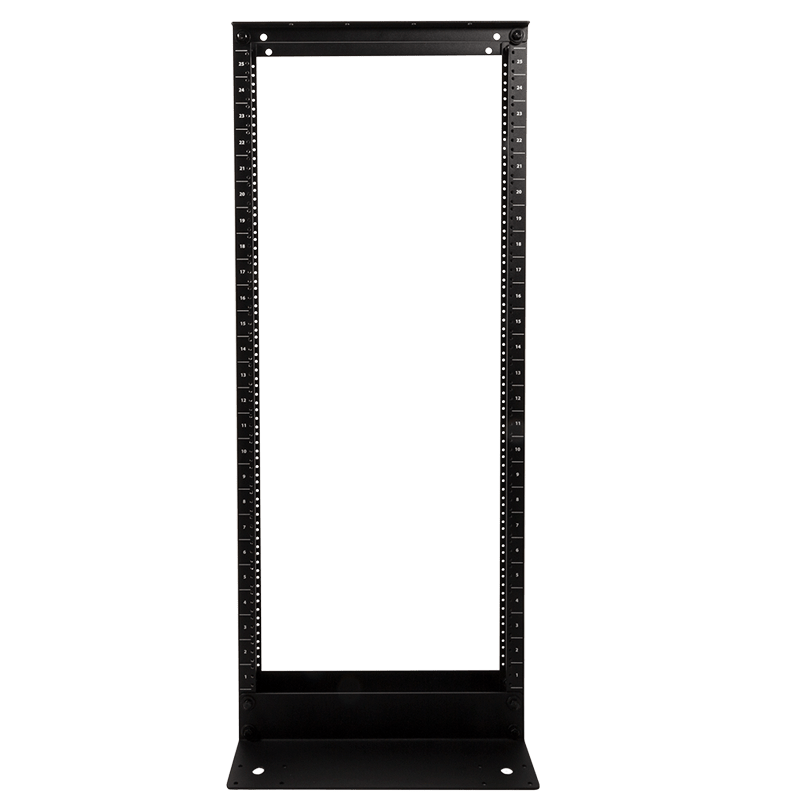 These server racks meet the EIA standards for 19" server racks. 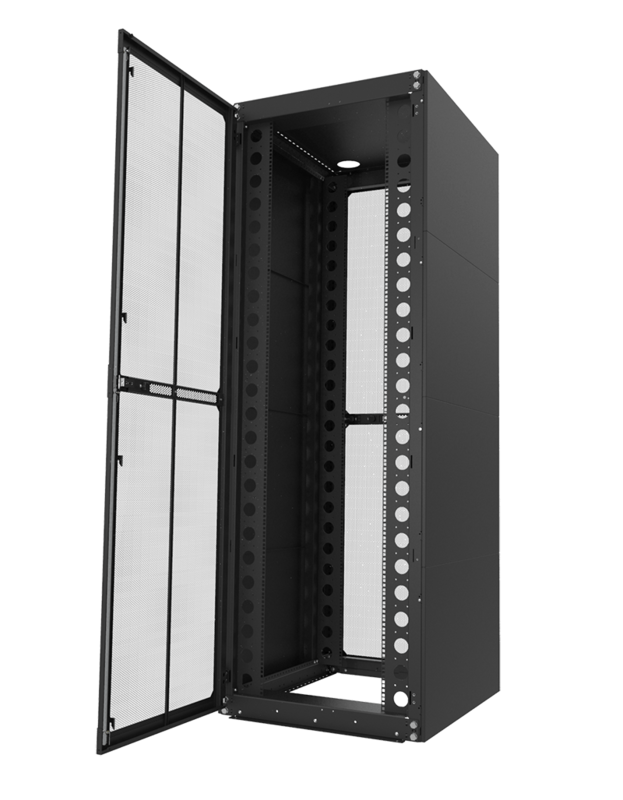 The fully enclosed server racks range in size from an 18U server rack to a 42U server rack. 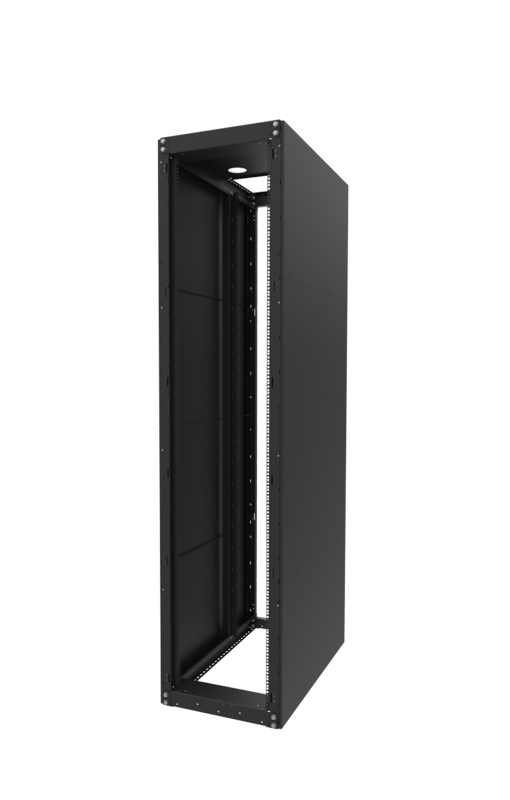 Open frame server racks are available if a fully enclosed server rack is not required. 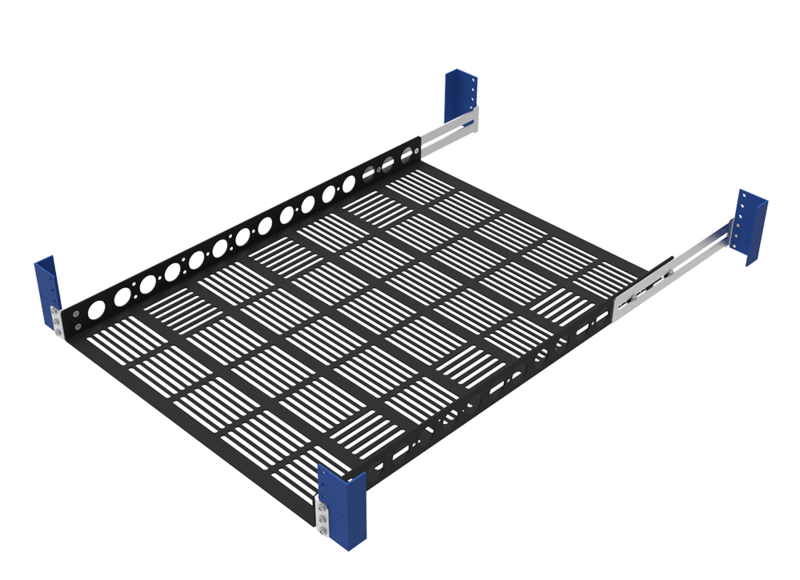 2Post server racks are also available for large data center installations. 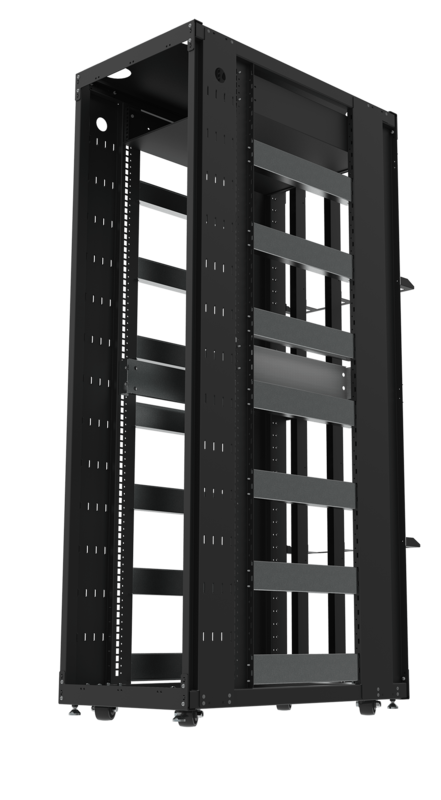 A complete line of portable server racks and transport server racks are available. 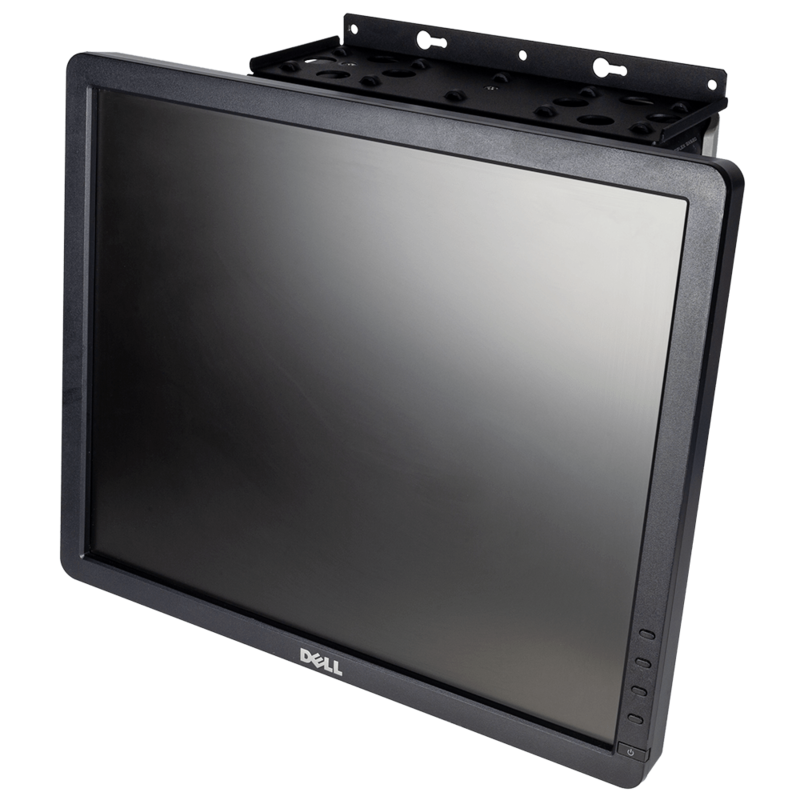 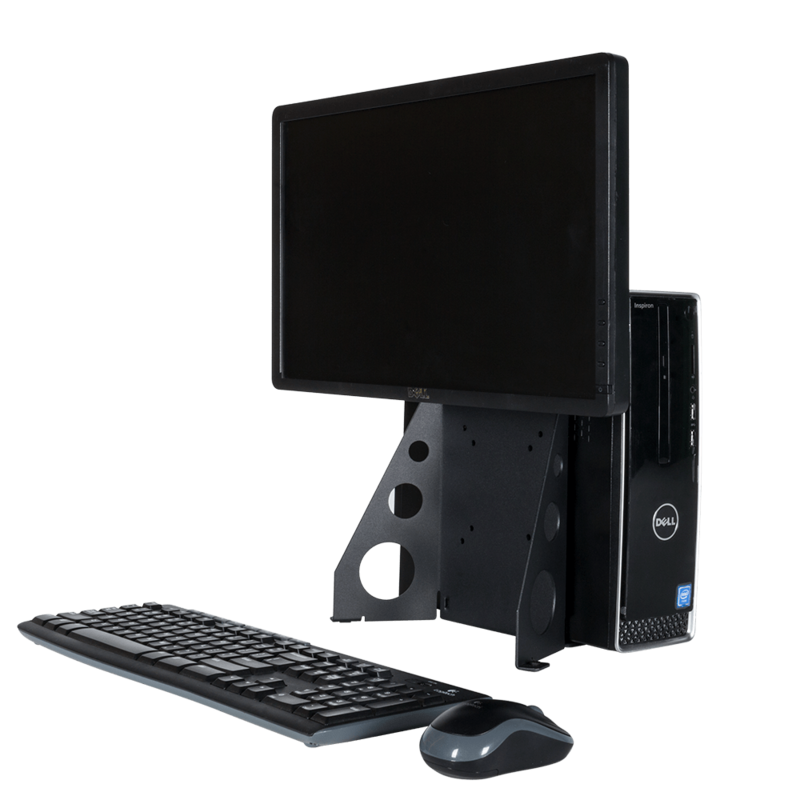 A selection of rackmount monitors are available with 17" and 19" LCD Displays. 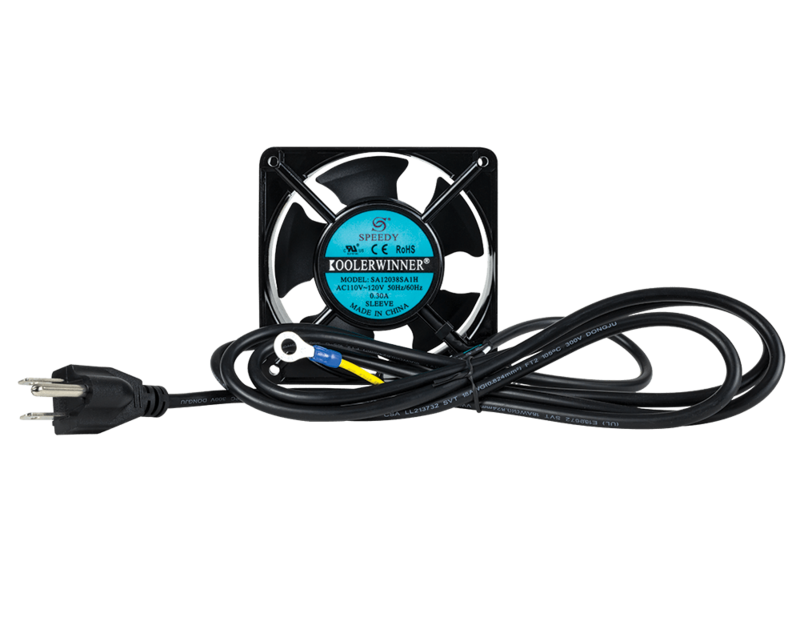 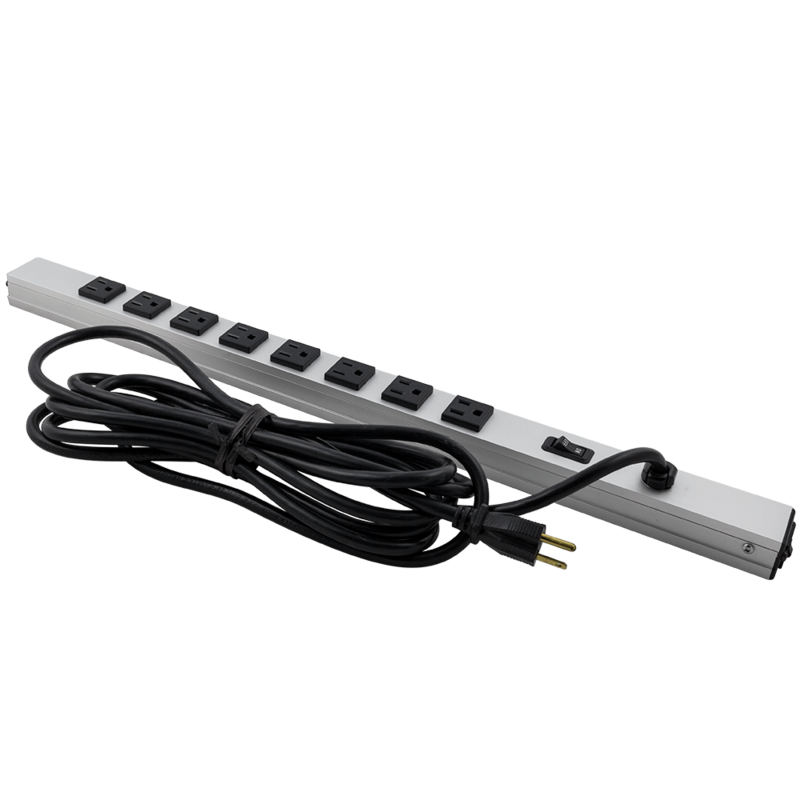 A complete line of rackmount power strips is available in horizontal and vertical models as well. 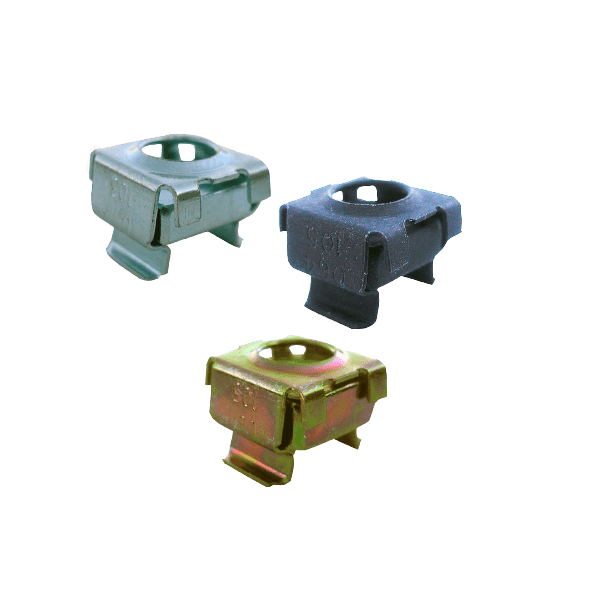 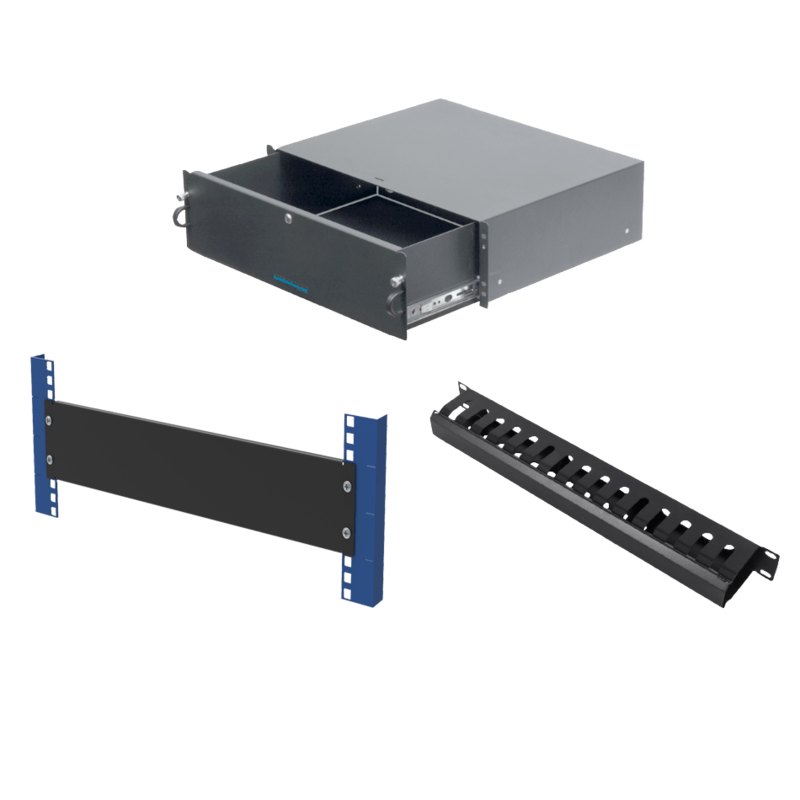 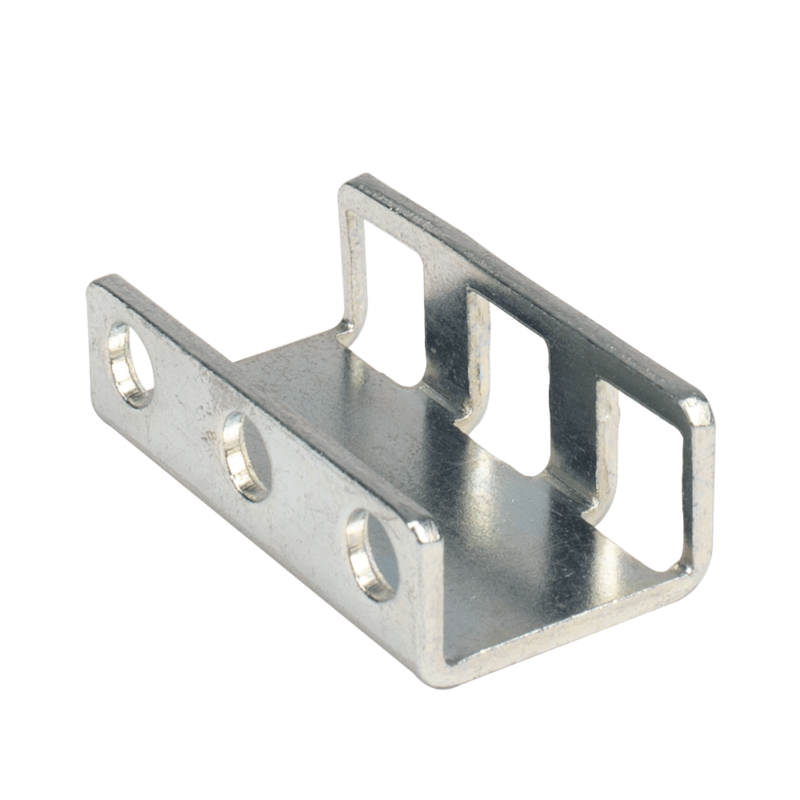 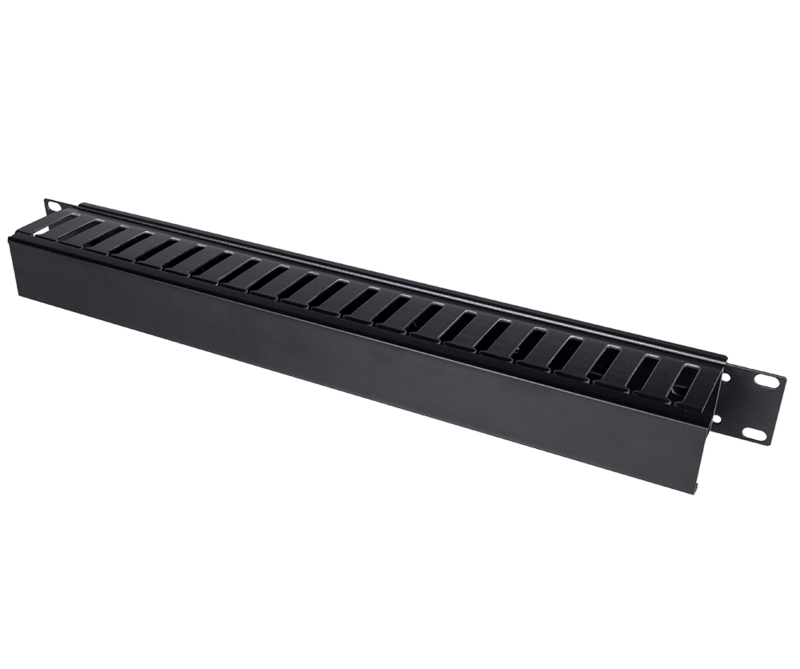 These trays run vertically from the top to the bottom of the server cabinet and allow you to route cables to data switches or UPS devices in a structured manner. 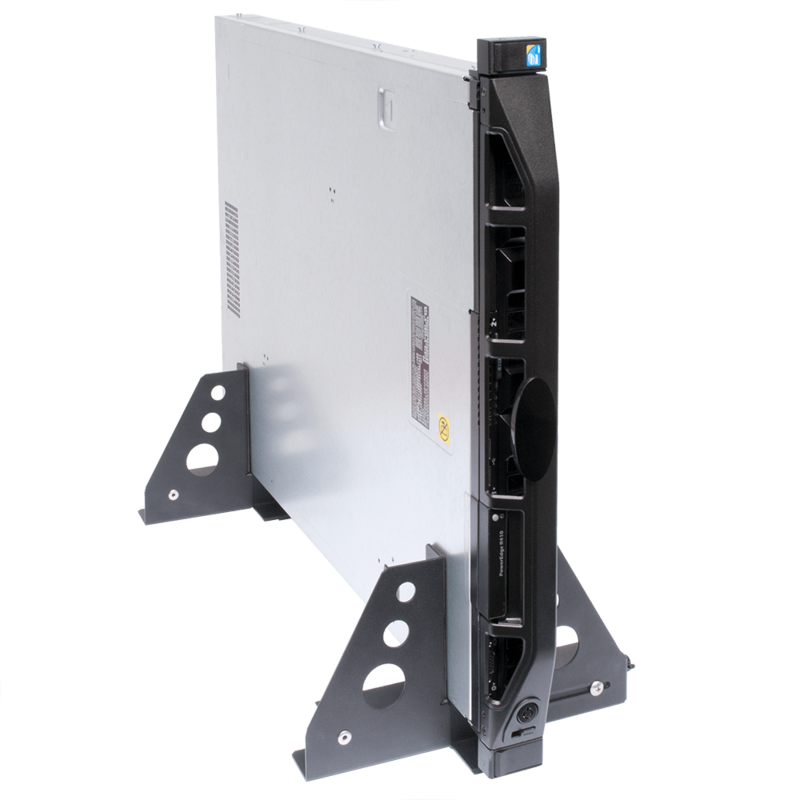 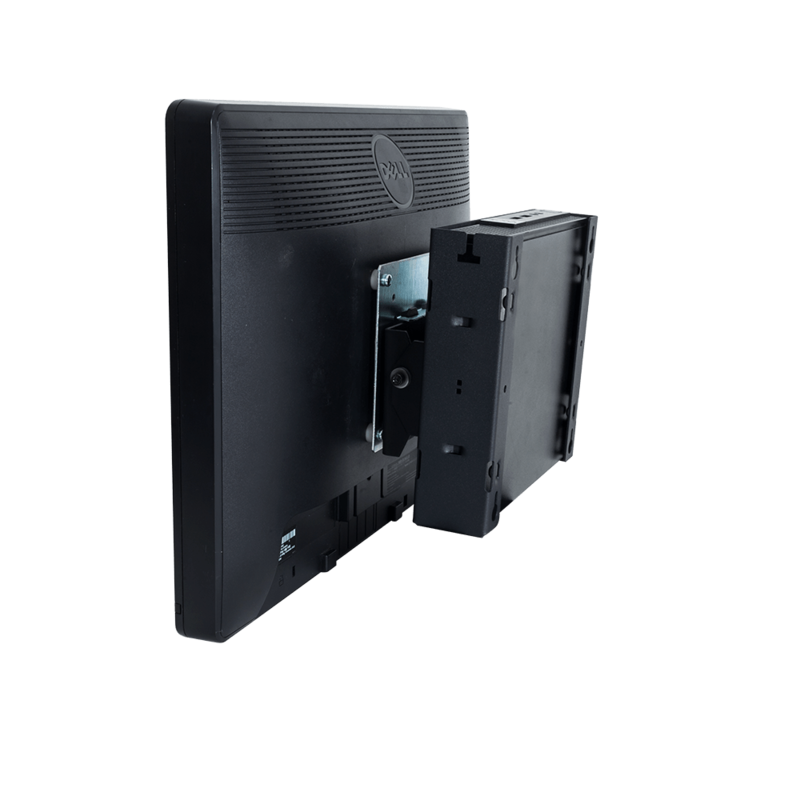 They come in 6 different sizes to complement our range of premium server cabinets, and you can mount one or two on either side of the cabinet. 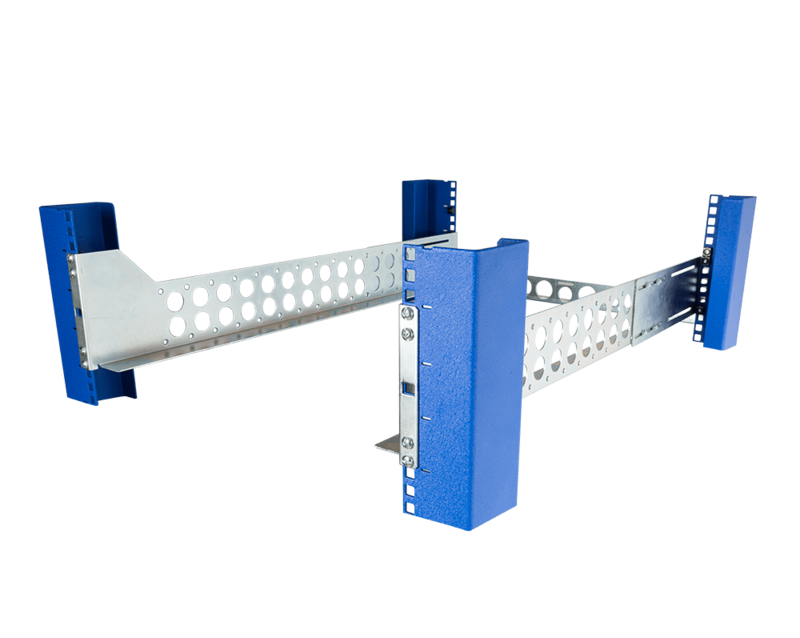 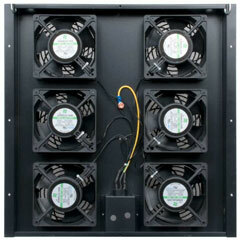 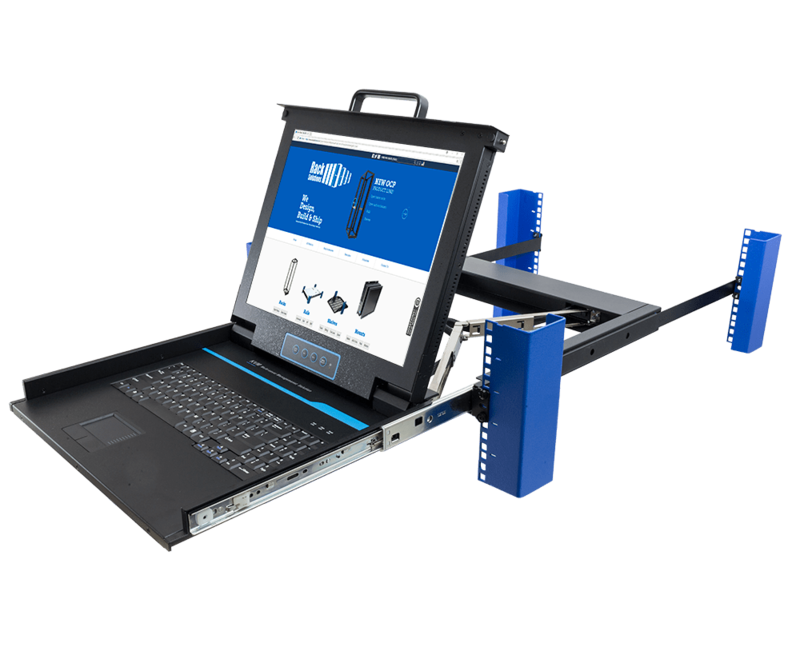 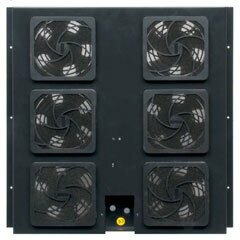 For added stability, the Rack Model 151 may be coupled together with other Rack Model 151 units. 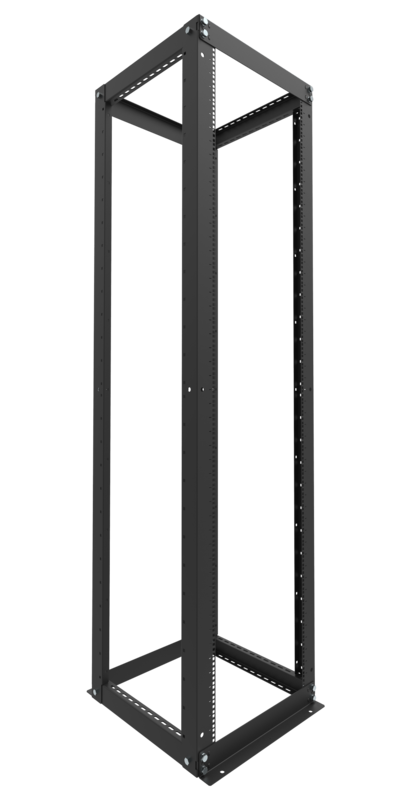 This is accomplished with a Baying Kit. 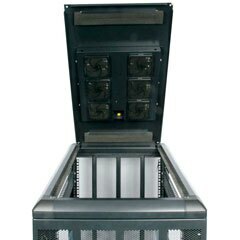 The Baying Kit requires the removal of the side panels of the server cabinets.